Designing the kitchen of your dreams no longer means breaking the bank, especially with the value oriented products created by top manufacturers today. In this article, John’s Lumber will discuss how you can design and install a spectacular kitchen under budget and on time. Consumers spoke, manufacturers listened. 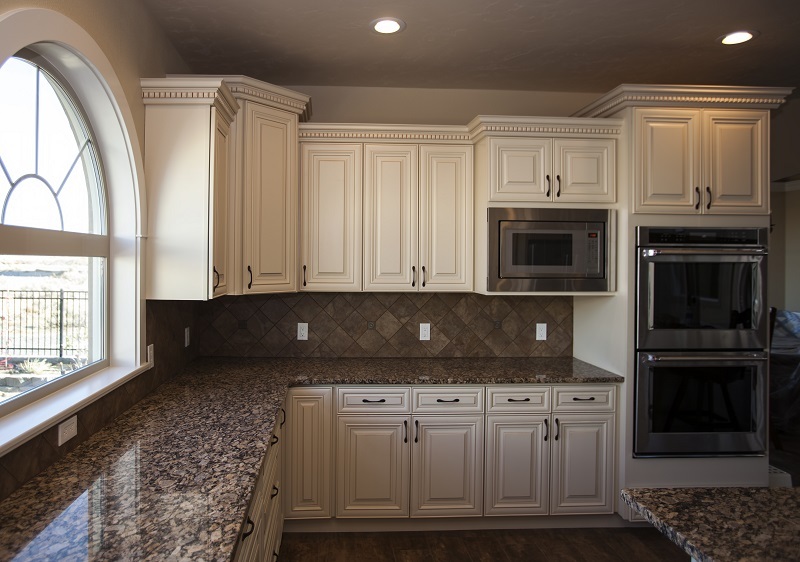 Beautiful cabinets created by Omega Cabinetry, Mid-Continent Cabinetry, and Merillat provide homeowners and designers with high quality construction at an affordable price. Large appliance manufacturers have expanded their brand lines to offer products to cost conscious consumers. Plus, high quality countertop materials are more affordable, providing durable surfaces for a lower price. Taking your vision from a dream to reality is easier than ever with streamlined creation processes. The John’s Lumber team can use your ideas to create realistic computerized models. Our design team is available to help you create the spectacular kitchen you desire for your home. The journey is easier than ever. Combine your need for high quality appliances, cabinetry, countertops, and finishing touches with the John’s Lumber dedication to its clients for a truly superior experience. John’s Lumber is more than lumber, we have everything you need for updating rooms all around your home. To learn more about what we offer, or to get started in designing your new kitchen, visit our website today or call our expert design team. Still undecided? Our large showroom displays many of the facets and materials available for you to choose from, all at your fingertips.